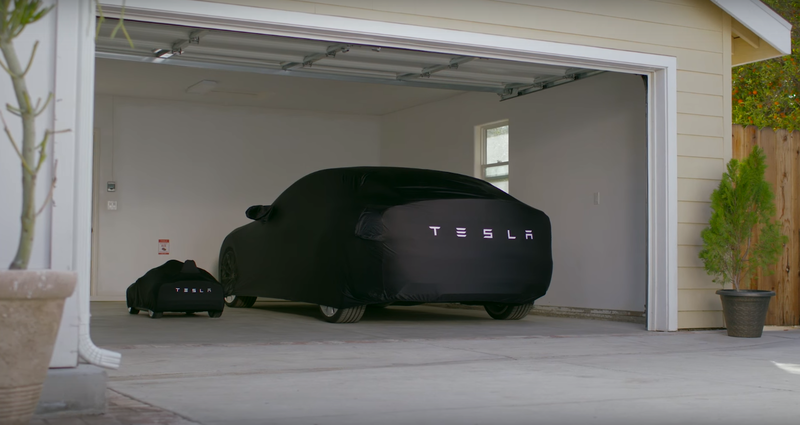 Tesla and Radio Flyer — yep, the company best known for the little red wagon that parents all over the U.S. use to drag their kids around their neighborhoods — are about to launch a little electric Model S for kids. 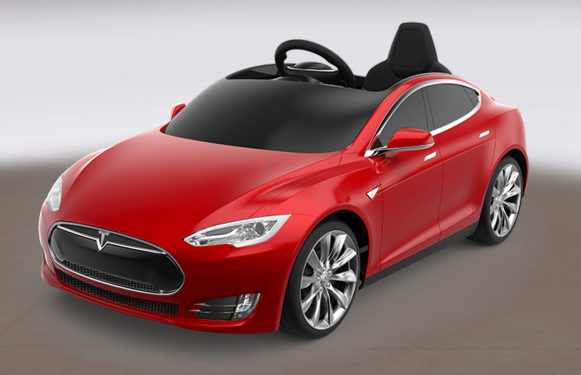 The $499 Model S for Kids is now available for pre-order and is scheduled to ship in May. The maximum speed is set to 6 mph, but parents can limit it to 3 mph, too. Radio Flyer promises the Model S will have working headlights, a sound system and a “spacious interior” (assuming you are between 3-8 and weigh under 81 lb). It wouldn’t be a Tesla if you didn’t have a few options to personalize the car, too. Your choice of colors includes “Midnight Silver Metallic,” “Deep Blue Metallic,” and “Red Multi-Coat,” for example. You can upgrade to “Silver Turbine Wheels” for an extra $15, too. 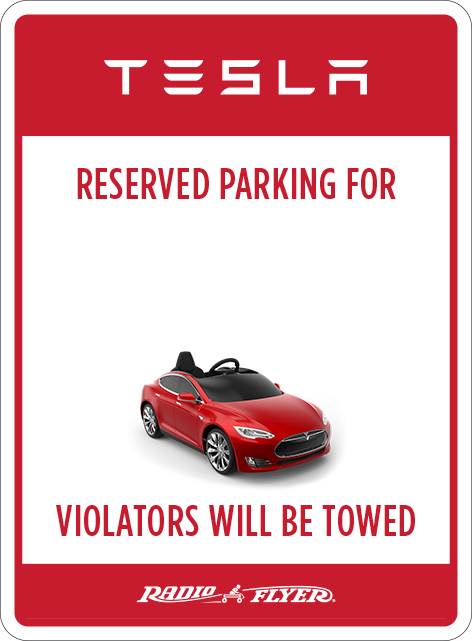 Radio Flyer is also selling $15 Tesla-branded license plates and a $25 parking sign, as well as a $50 indoor car cover. Add all of that together and you quickly end up paying about $800.